There are children in our midst who are more fluent in a foreign language than their mother tongue languages. Language barriers between strangers have come down but new language barriers have been erected between grandparents and grandchildren, aunts and nieces and more. 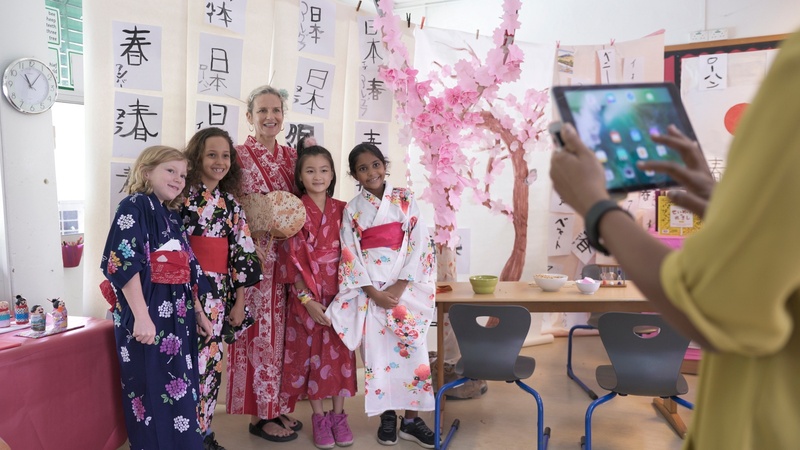 Expat parents, in the meanwhile, are left wondering what they can do to help their children learn the family languages even while sojourning in another country. The good news: there are many globetrotting expat parents who have had remarkable success in getting their children to be fluent in their family languages. It just takes a bit of effort and strategy from you! As the name suggests, the idea is that each parent should consistently communicate with their child in only one language that they would like to cultivate fluency in. For instance, say there is a family consisting of a French-speaking father, Korean-speaking mother and they have a child who attends an international school in Singapore that offers a curriculum in English. It is safe to say that the child will be pretty fluent in English from its exposure to the language in the school and community. So instead of speaking to the child in English, the mother could always speak to the child in Korean while the father always speaks to the child in French. This will help the child develop fluency in both family languages! And to really succeed with this method you need consistency. 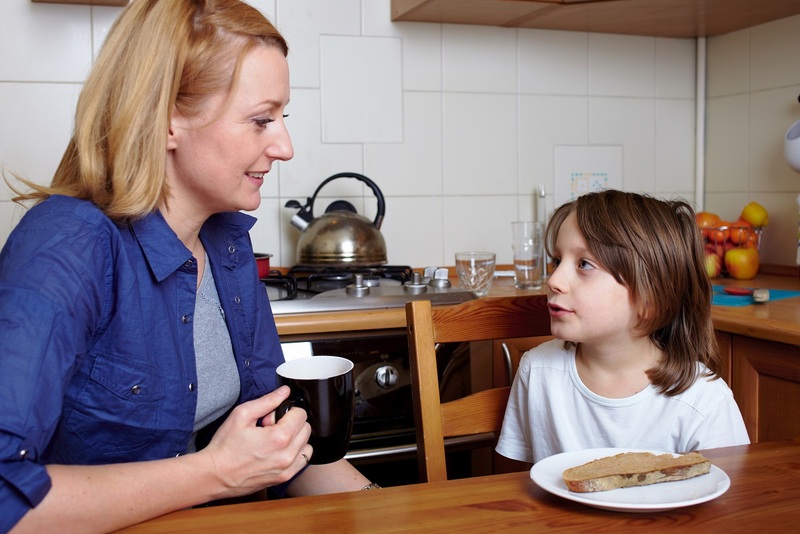 You need to condition your child to understand that when speaking to you they should use a certain language. While using the OPOL method is one way to create a need to speak the mother tongue language, you can also place your children in other monolingual settings that will require them to speak the language in order to get things done, make friends etc. This could include play dates with other families that share your mother tongue, language enrichment groups where activities like drama lessons, cooking sessions, sports classes are all conducted in your mother tongue languages, summer camps in your home country or virtual language dates with grandparents, cousins, aunts and uncles back home. 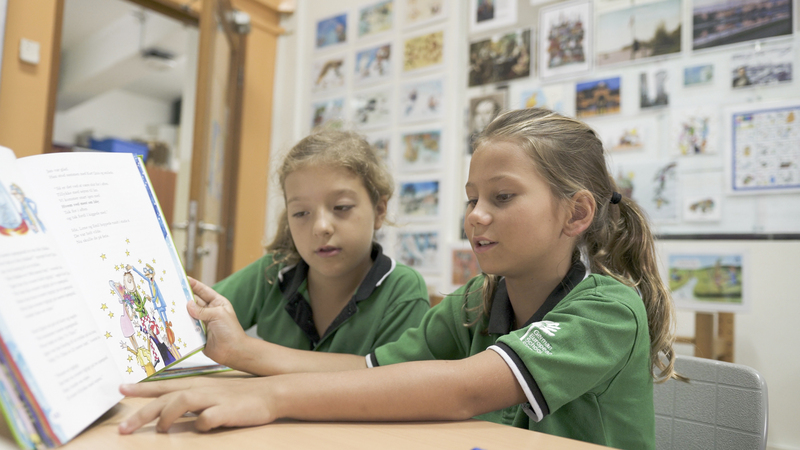 Books are a brilliant way to increase your children’s exposure to the mother tongue language. Many parents are quick to bring books into their children’s lives from a young age but often stick to books in only one language. It might help to diversify and include interesting and age-appropriate books written in your mother tongue in your children’s home libraries. When the story is sufficiently engaging, your children will put in that effort to overcome language difficulties to read the stories. Learning the mother tongue language should feel organic and like a natural part of daily living in order for your children to develop an inclination towards using it. This means instead of teaching the language you have to live the language! Recreate some of the cherished experiences you have had growing up with your mother tongue: introduce nursery rhymes, favourite songs from your favourite artistes, movies and cartoons you enjoyed a lot as a kid, cook traditional dishes from back home, celebrate lesser known festivals, share legends and myths that you found fascinating while growing up and so on. Looking for an international school in Singapore that can support you in your efforts to promote mother tongue language learning? 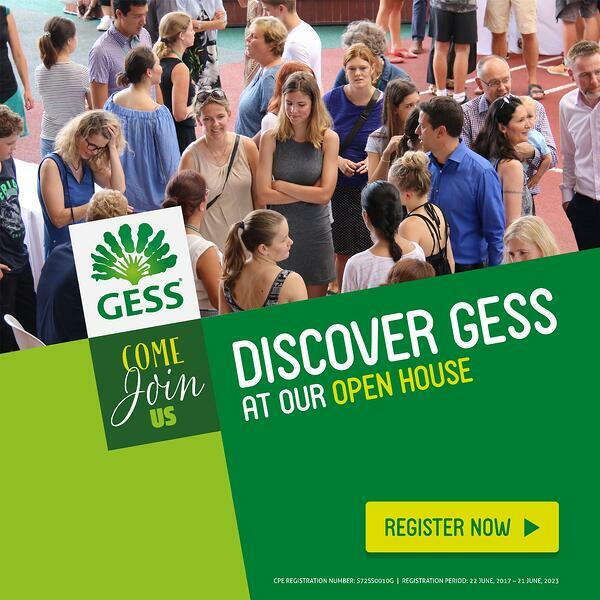 Join us the GESS Open House to learn more about the different mother tongue programmes on offer! Help your expat child develop an interest in languages!